I have long been impressed by the Tucson Interfaith HIV/AIDs Network (TIHAN) and the amazing services they provide to our community. TIHAN does it all; from providing education to remove the stigma surround HIV/AIDS to offering direct support to patients, survivors, and their families. But they can’t do it alone and they need your help! 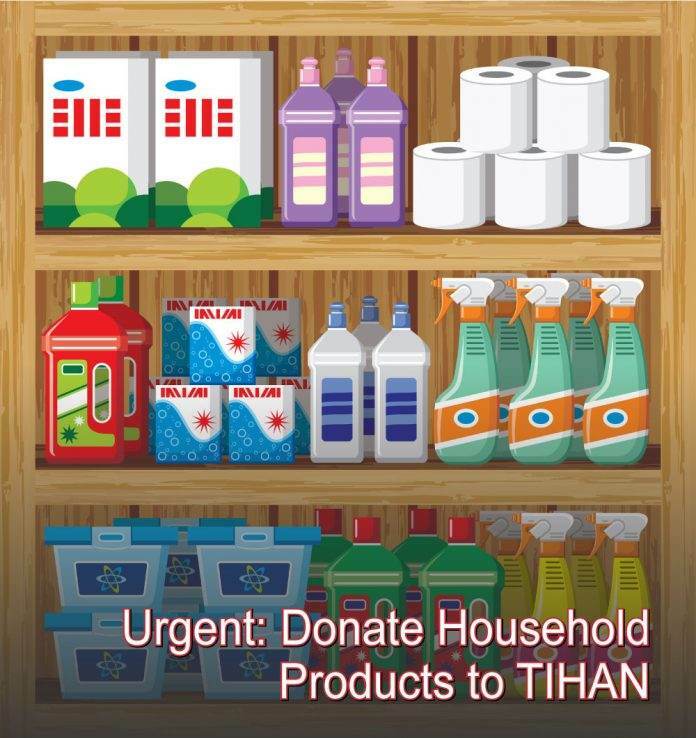 Donate Household Products to TIHAN today! Donate Household Products to TIHAN Today! Which Household Products Should I Donate to TIHAN? Lots of household products are in high demand at TIHAN! While they are happy to receive donations in all different shapes and sizes, TIHAN has a wish list of items that are currently in need of. Bleach happens to be one of the more important household products used for both cleaning and disinfecting. TIHAN is currently depleted in their stock of bleach and they desperately request donations from the community. 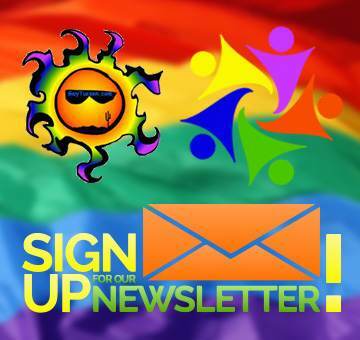 Here is your chance to make a difference. Please, head to your favorite grocery store, pick up a bottle of generic bleach, and deliver it to the TIHAN office! That’s it! Easy, right? Now, if a few more could pitch in, that’ll be great!